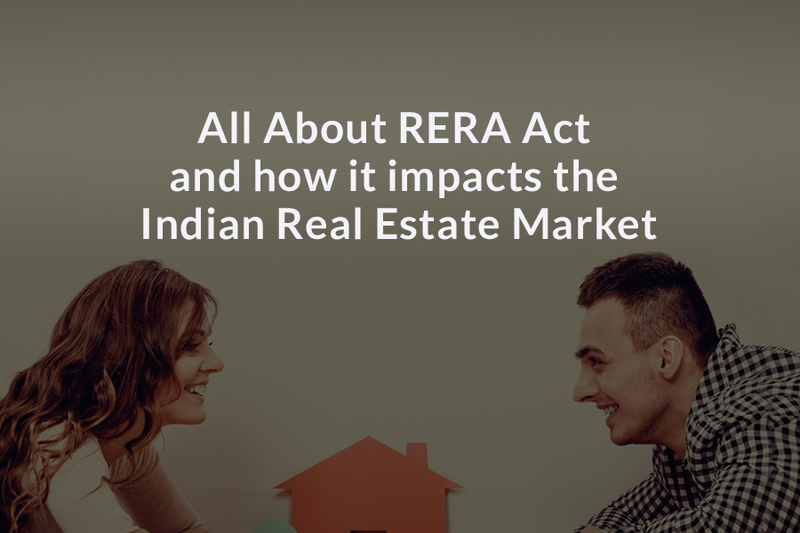 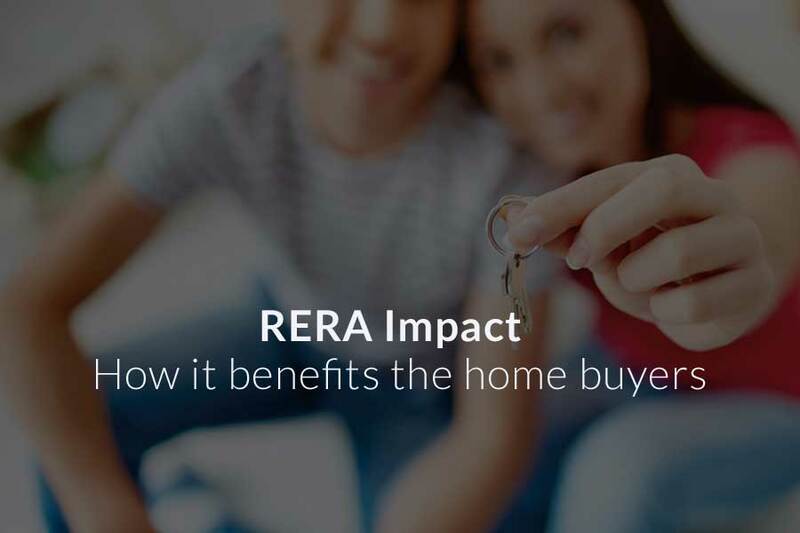 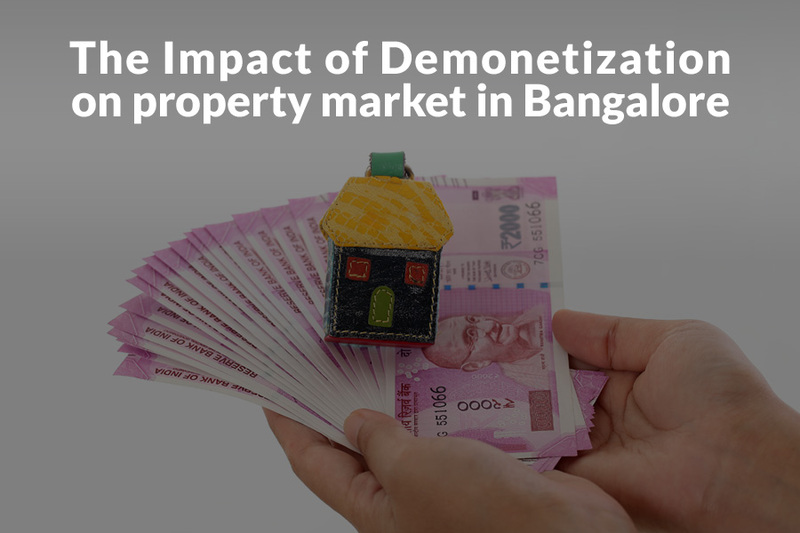 RERA Impact – How it benefits the home buyers? 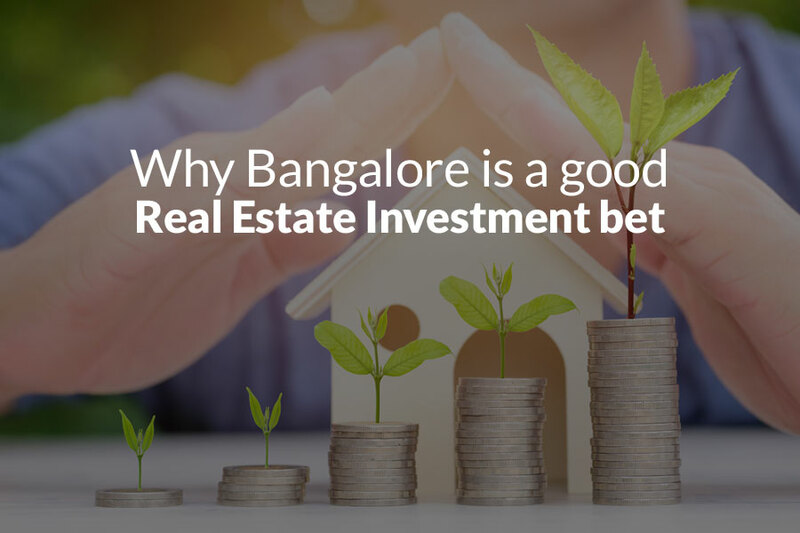 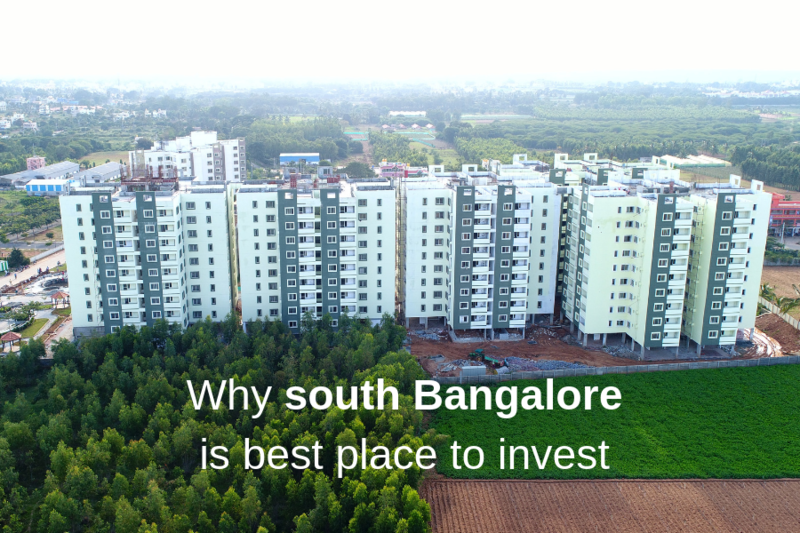 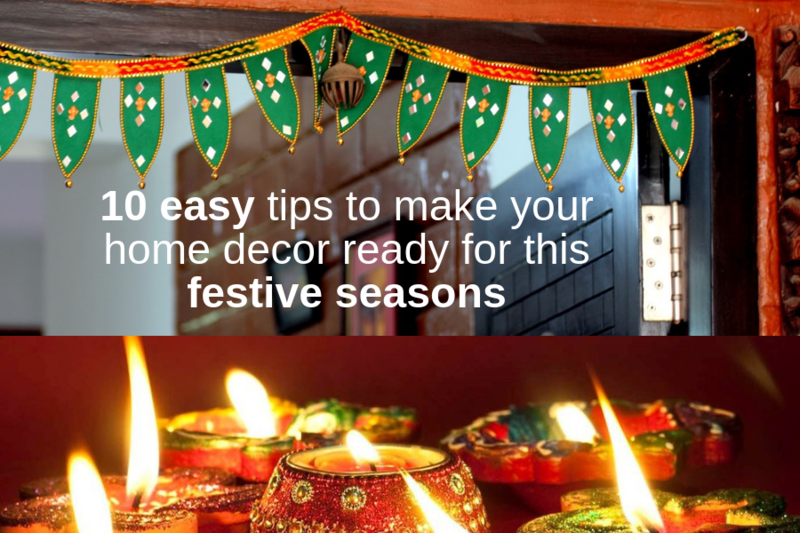 Bangalore Real Estate: A Booming Market for Investors! 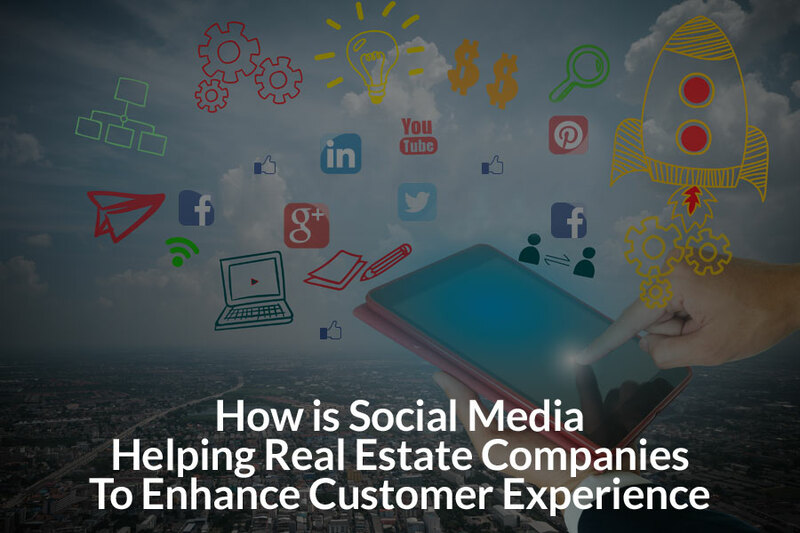 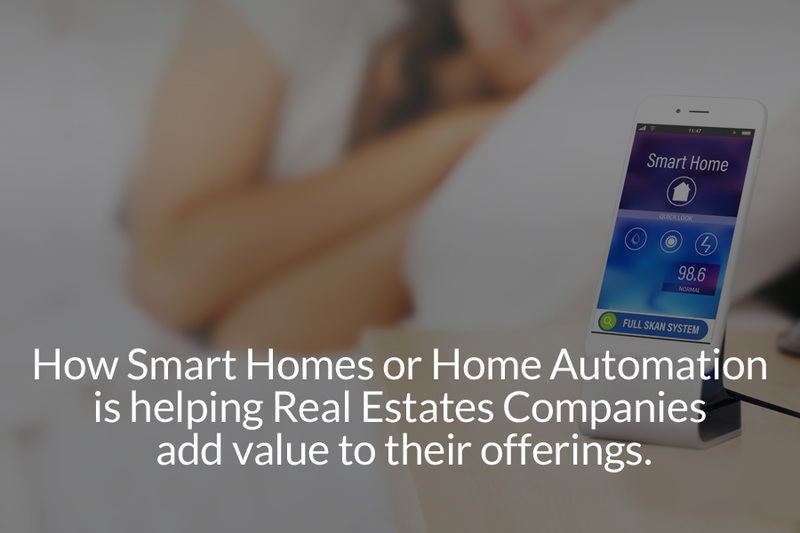 How Smart Homes or Home Automation is helping Real Estate Companies add value to their offerings! 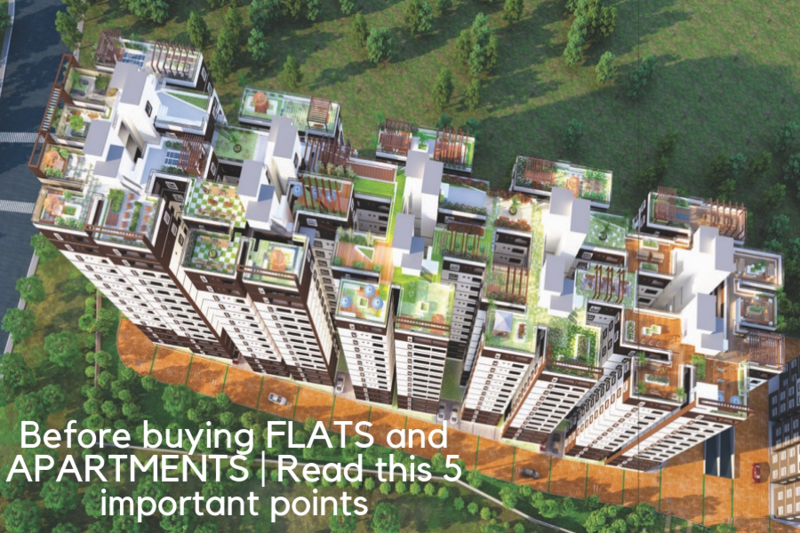 LAND MARK: ABOVE MERCEDES BENZ SHOWROOM.